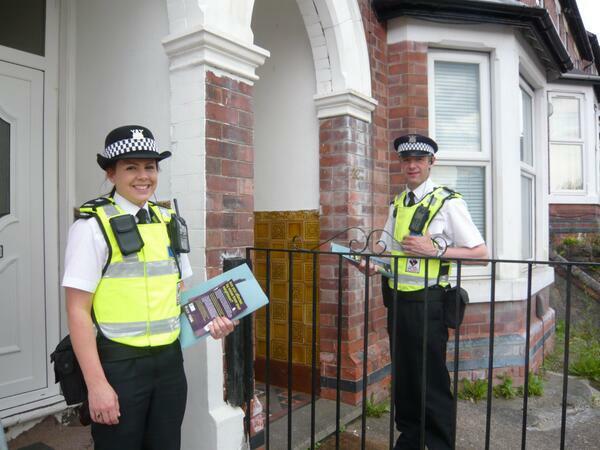 Noise Action Week is co-ordinated by Environmental Protection UK to support the services, agencies and groups working hard to tackle noise problems in our neighbourhoods. Neighbourhood noise is one of the indicators of public health used by Public Health England to monitor the health of our neighbourhoods. In 2014/15 local authorities received nearly 400,000 noise complaints in England – and many people ask their housing provider to help them address neighbour noise problems. Noise Action Week works to raise awareness of noise problems and solutions available either by individual actions or through community services, including council environmental health and antisocial behaviour professionals, housing providers, mediation services, community police and other professional and voluntary groups. During the week, we encourage all involved in managing noise to raise awareness of noise issues, problems and solutions. If you want to take part but are not sure what to do see our events, http://www.noiseactionweek.org.uk/events, from previous years and suggested themes for Noise Action Week. Follow our updates and latest on Twitter @NoiseActionWeek and our noise blog – http://www.noiseactionweek.org.uk/news. Why do we need Noise Action Week? The Defra Noise Attitude survey 2012 published at the end of 2014 – shows more people than ever are bothered by noise. Nearly half the people surveyed said their home life is spoilt by noise to some extent and one in five reported their sleep is disturbed by noise. Also, noise leapt to fourth place (from ninth) in a table of local environmental concerns, making it a bigger local worry than air pollution. This makes Noise Action Week 2017, which aims to raise awareness of noise problems and promote practical solutions to noise, more important than ever. Raising awareness of noise and promoting solutions to noise problems saves time and money. Defra research puts the cost to a local authority of investigating a noise complaint at between £130 and over £7,000. Using Noise Action Week to make communities noise conscious can prevent problems and save services the cost of dealing with disputes. For 20 years local authorities, housing providers, mediation services, police and other partners have participated every year in innovative and fun activities to raise awareness of noise issues – however with our increasing ability to make noise – we need to continue to remind everyone to keep the peace. Work ranges from getting out in towns and estates to talk to residents to poster and Twitter campaigns, fun days and silent discos. Here at Noise Action Week HQ we are working to encourage more of the same for 2017. The week runs from 22 to 27 May and we are encouraging everyone involved in dealing with noise – or who has experienced noise problems, to come together to find solutions. To find out more on how you can take part visit the website and email us at noiseactionweek@susspace.org.uk.